Order your Fourth Of July Promotions Now! It’s never too early to start decorating your business for The Fourth of July. 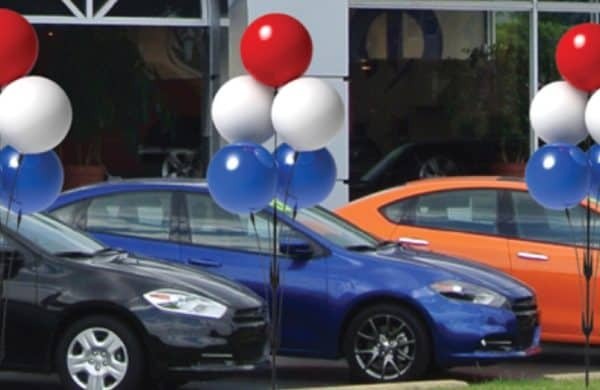 Show off your dealership’s patriotic side! Make your business look festive with our Fourth of July Blowout Sale Banners. Our banners are perfect to display around your dealership for when the time comes to advertise your holiday promotions. We also suggest ordering our Clip-On Flags to attach to your dashboards to show appreciation for our country and get into the Fourth of July spirit! 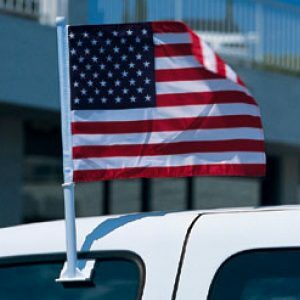 Our flags easily attach to any vehicle with a retractable antenna. Spice up your showroom and start your holiday preparation now. Hurry, because time flies and Fourth of July only comes around once a year! Order online today.